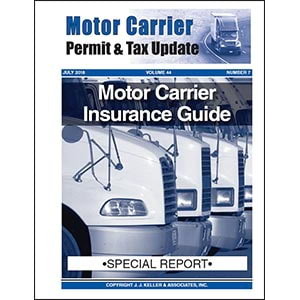 Provides critical information on federal and state motor carrier insurance requirements. 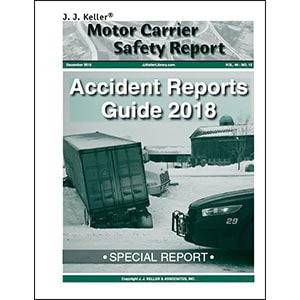 Provides critical information on federal and state accident reporting requirements. 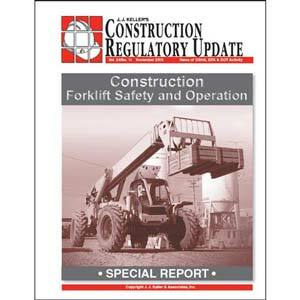 Provides critical information on forklift requirements for inspections, training and more. 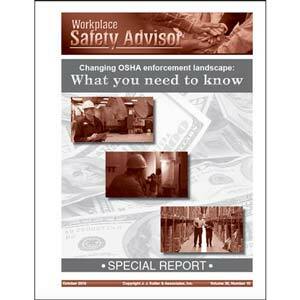 Provides critical information on OSHA policy changes. 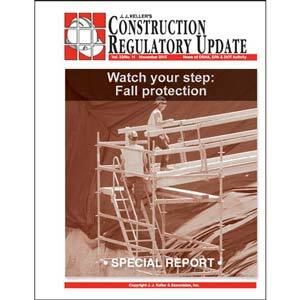 Provides critical information on OSHA's Construction Fall Protection Standard. 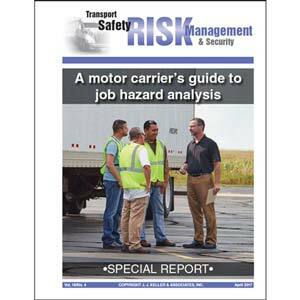 Provides critical information on conducting a job hazard analysis (JHA). 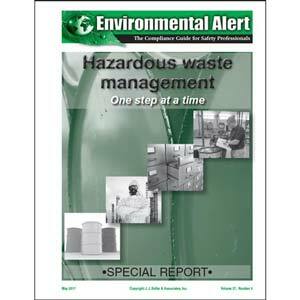 Provides critical information on hazardous waste management. 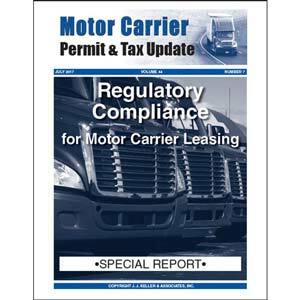 Provides critical information on leasing rules and regulations. 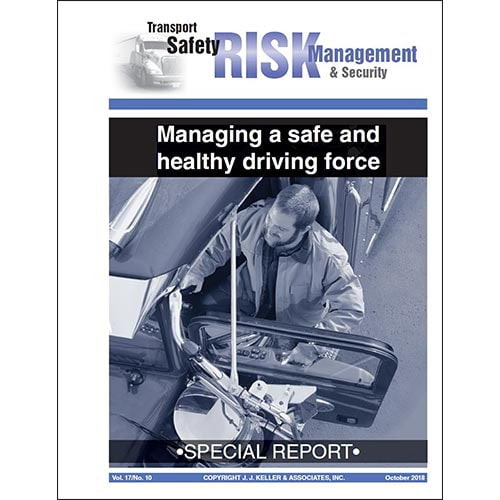 Provides critical information on health and safety issues for transport teams. 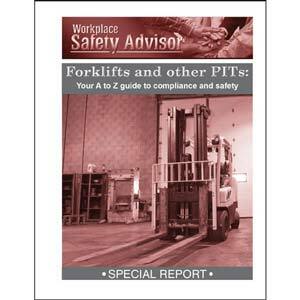 Provides critical information on requirements for forklifts and other powered industrial trucks. 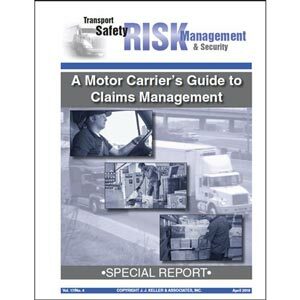 Provides critical information on best practices for handling cargo claims. 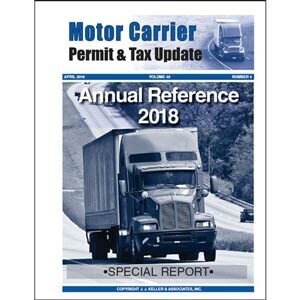 Provides critical information on permitting requirements. 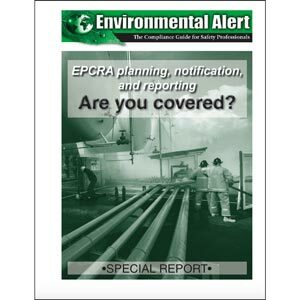 Special Report - EPCRA Planning, Notification, and Reporting... Are You Covered? 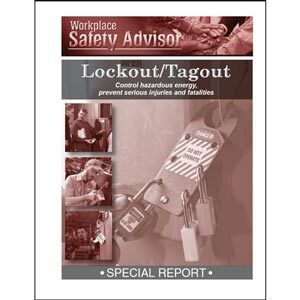 Provides critical information on the requirements of The Emergency Planning and Community Right to Know Act (EPCRA). 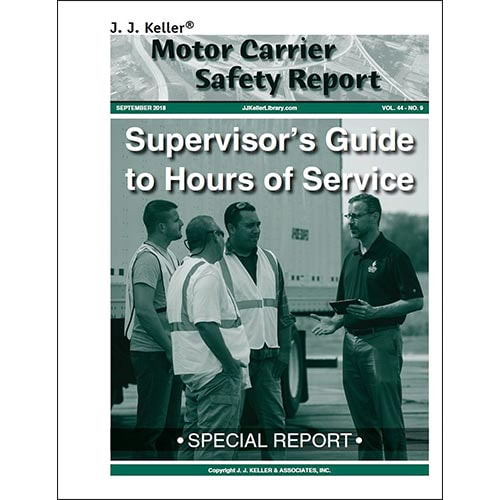 Provides critical information on the Hours of Service (HOS) regulations. 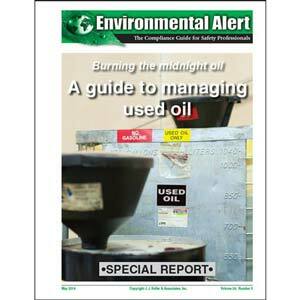 Provides critical information on standards for managing used oil.